Campaigners for inclusive education have given a mixed reaction to the coalition’s Children and Families Act (CFA), which received royal assent this week. The act introduces a range of major reforms across adoption, family justice, and the special educational needs (SEN) system, including new education, health and care plans for disabled children and young people, which will last from birth to the age of 25, replacing statements of SEN and setting out all the support a family should receive. Tara Flood, director of the Alliance for Inclusive Education (ALLFIE), welcomed many of the SEN reforms in the act. Although the practicalities of the transition to the new system were still to be worked out, she said, “combining rather than keeping those assessments separate is helpful to families”. She said: “Already we are seeing the clock turning back [on inclusion], and that was without the CFA. “We are concerned that there have not been sufficient amendments in the act to guarantee the rights that there were prior to the act coming into force. And she said that the act’s code of practice, a draft version of which is likely to be put before parliament within weeks, would be “crucial”. She said there had been some useful discussions with the Department for Education about parts of the code of practice ALLFIE was unhappy about, particularly the loss of “good elements” of the Inclusive Schooling guidance, which offers advice on including children with SEN in mainstream schools. She said the code of practice was “crucial, because it is what families and professionals can use to help them understand the act and to implement the act”. Flood said she was also concerned that briefings on the act being sent out by parts of the disability sector failed to mention the “significant change” that there would now be a “presumption for inclusion” for disabled young people seeking to attend further education colleges. 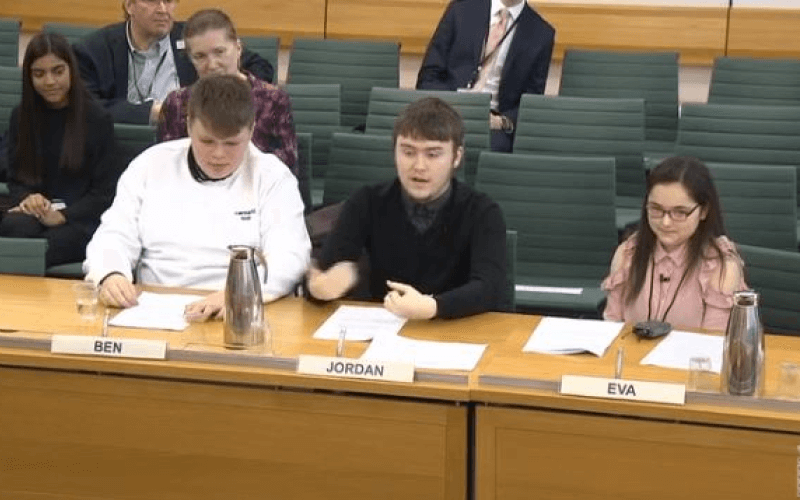 She said she feared that colleges would believe that they would be able to meet that duty just by “getting disabled young people through the doors”, and onto courses such as independent life skills or preparation for employment.